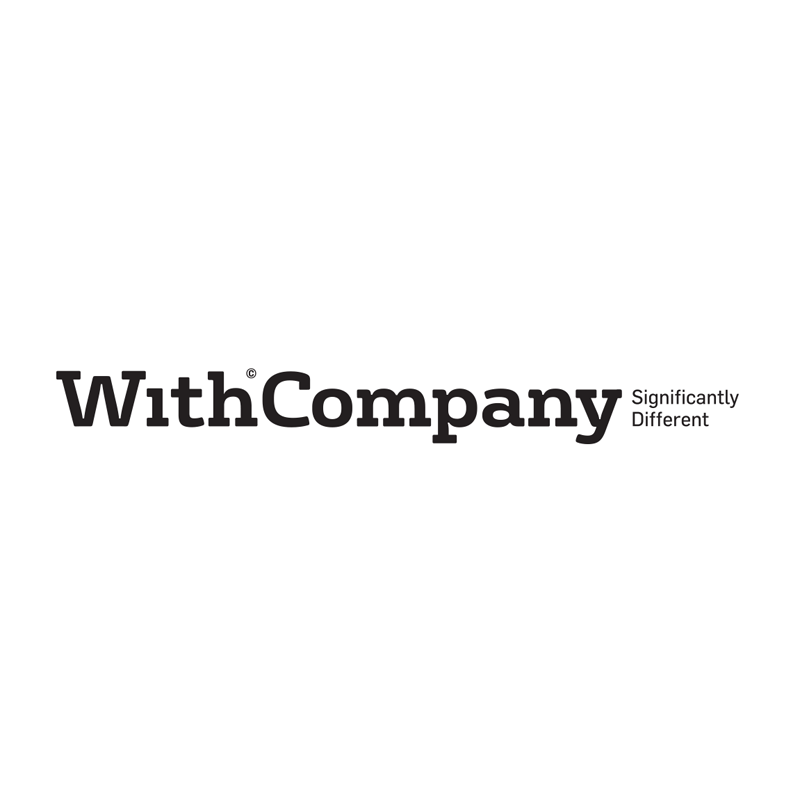 With Company is specialized in the design of new dialogues and interactions between businesses and people. A team of dedicated professionals willing to take on complex challenges as a way to learn, grow and to make other grow along the way. Our approach is human-centered. We work – a lot – to do things with intent and achieve significantly different solutions.